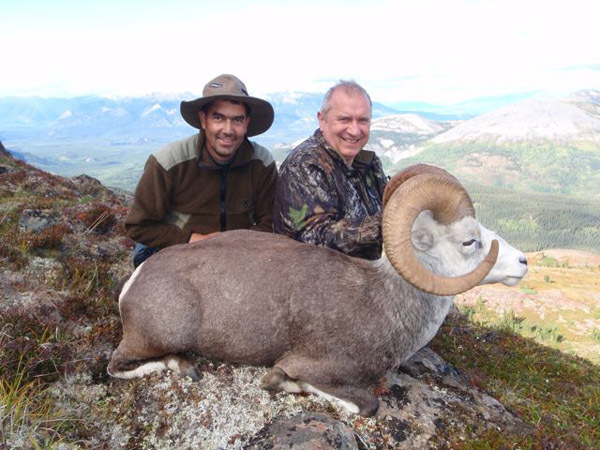 Air fares up to Fort Nelson, flight to camp 900 $, hotels before and after the hunt, shipping of trophies, rifle rent, tips (5-10% suggested) and alcoholic beverages. 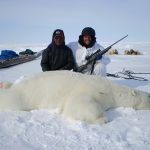 Tourists, daily fee $ 400, provincial Sales Tax, governments royalties on game taken, non resident hunt Preservation fund, 125$, Wildlife Enhancement Fund 100 $, hunting licenses and species tags. Global Rescue memberships available.